UPDATE: Curtis Sittenfeld will be unable to attend Tuesday's Winter Words talk due to illness. 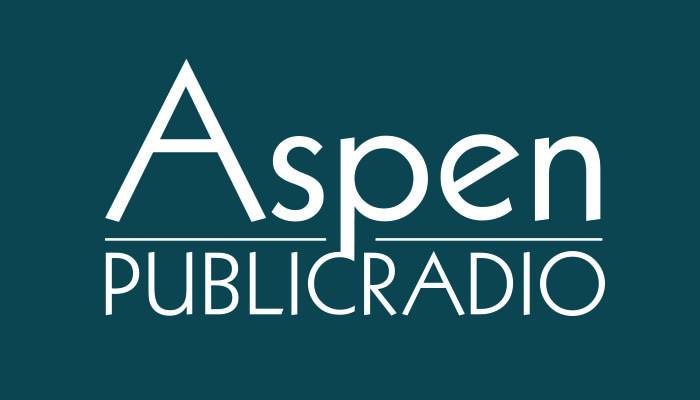 The event will now feature novelist, journalist and former Aspen Words Writer-in-Residence Emily Jeanne Miller in conversation with writer and former Aspen Words executive director Julie Comins Pickerell. Authors Curtis Sittenfeld and Emily Jeanne Miller come to Aspen for Winter Words Tuesday. Longtime friends Sittenfeld and Miller have both recently published new work. Miller is a former Aspen Words writer-in-residence. She credits the program with helping her finish her first novel, "Brand New Human," which was published just a few months after her residency. Sittenfeld and Miller often give each other feedback on works-in-progress. Miller says their friendship actually makes the editing process easier. "It’s a lot of trust, I guess, and there’s also a lot of laughter," she said. Miller and Sittenfeld will discuss their work and friendship with Aspen Words’ executive director Adrienne Brodeur. Miller says she looks forward to taking a close look at how the relationship has influenced their separate bodies of work. "As long as we’ve had this relationship, which has been a very long time, I don’t think we’ve ever talked about it. I think it’ll be really interesting to hear what she has to say and hear how this whole thing actually works," she said. 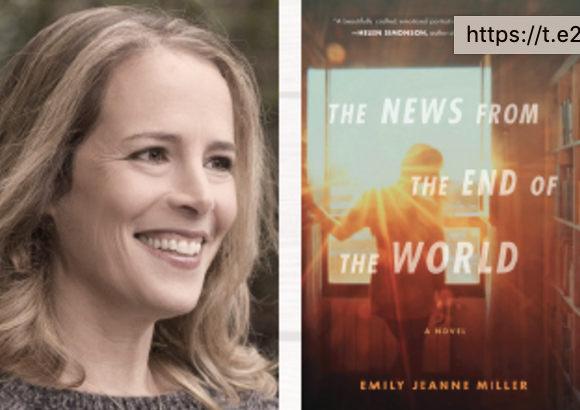 Miller has a new family-drama novel “The News from the End of the World.” Sittenfeld’s short story collection “You Think It I’ll Say It” made the best books of 2018 lists from The Washington Post and NPR. The event starts at 6 p.m. Tuesday evening at Paepcke auditorium.